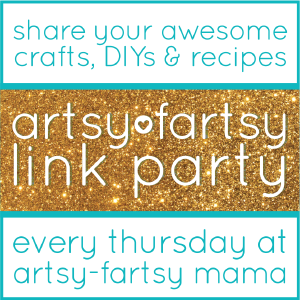 I was surprised at how many spider-themed posts that were linked up at the last party, so I thought we could group all the creepy-crawly-awesomeness together today! Thanks for the Party Lindsay! That spider collection is great - pinned! 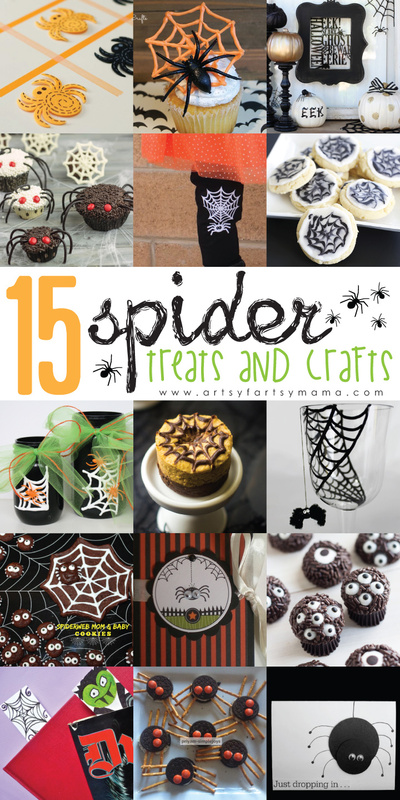 Thanks so much for including my bookmarks in your fabulous list of spider crafts. Happy Halloween! Thanks for hosting another great party! Happy Halloween! Thanks for hosting such a fun party Lindsay! Hope you are having a great week! !